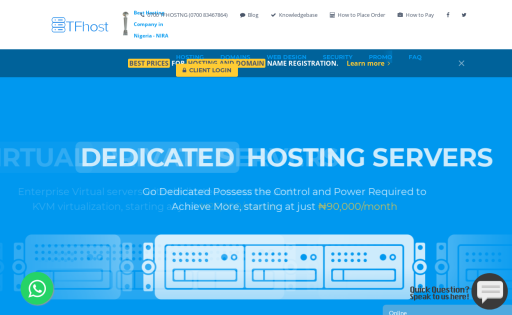 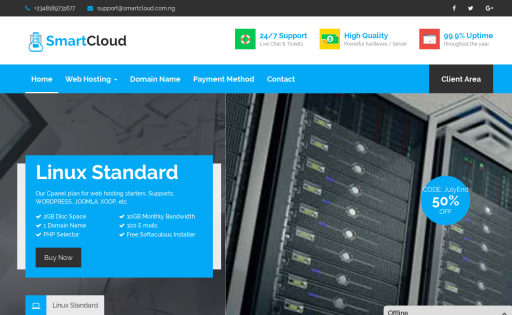 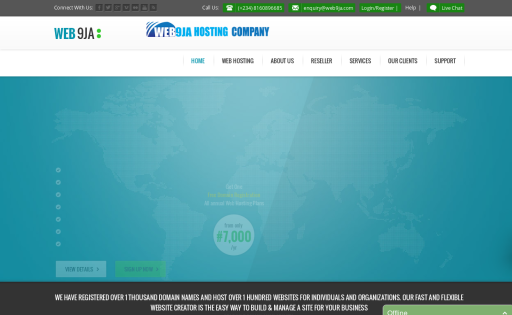 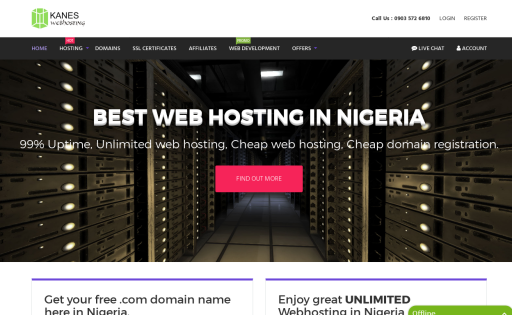 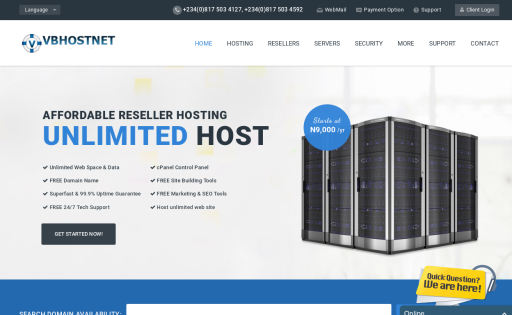 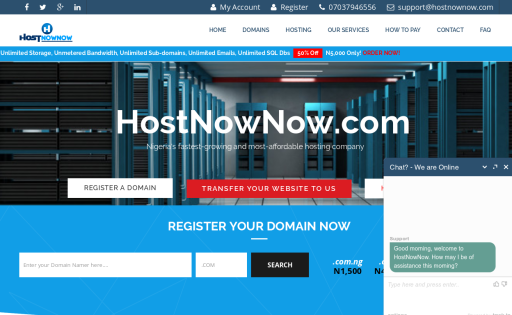 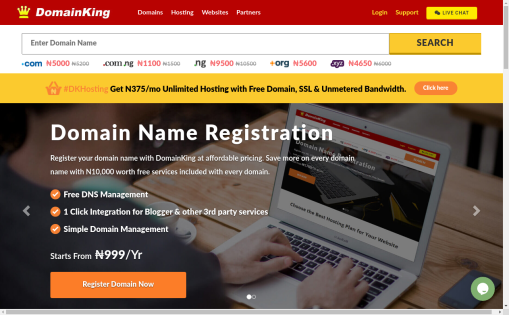 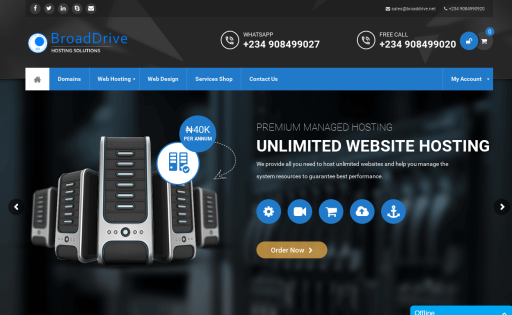 Web9ja is a web hosting and branding company that also offer web hosting, domain registration and web design services to diverse clients across the world. 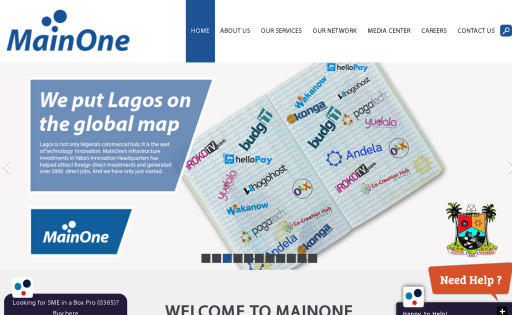 Just because internet needs people and businesses, we makes it easy and affordable for people to put their works and businesses online. 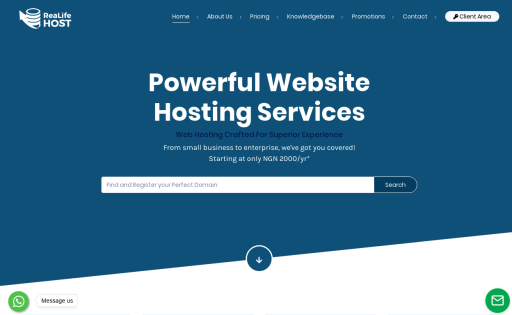 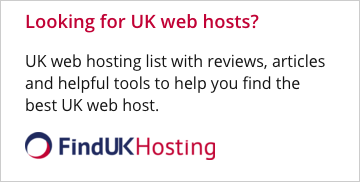 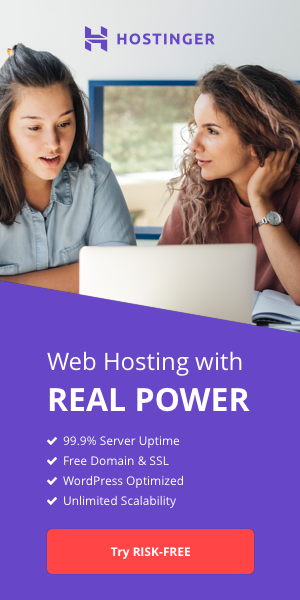 Realifehost is a universal website hosting service company enabling businesses get all they needed for a successful online project.